Lee A. Cohen, an experienced Robbery Defense Lawyer, provides professional Robbery Criminal Defense Legal Services in Lakeland, Winter Haven, Bartow, Polk County, and Central Florida. Robbery in the state of Florida is a very serious offense. Robbery involves not only the allegation that something was taken from another person or business, but that force was alleged to have been used as an element of the alleged crime. 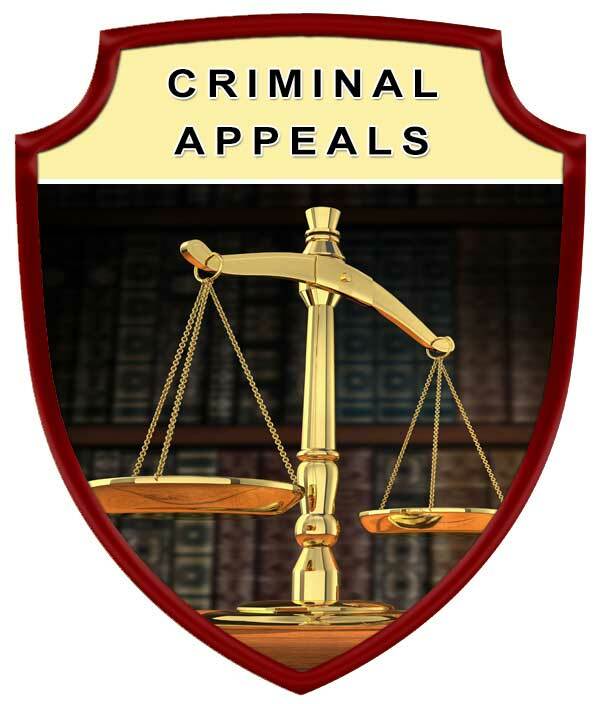 Prosecutors take these cases very seriously and aggressively prosecute robbery cases, as they are considered violent criminal offenses. If charged with a robbery crime you want to ensure that you have a lawyer that can ensure your case is thoroughly investigated to determine if the element of force can be taken out of the equation. If the element of force is successfully removed from the equation, you may only need to defend yourself in a theft case, instead of a violent crime such as robbery. Having the alleged crime reduced from robbery to theft may make a substantial difference in whether jail or prison time remains on the table if a conviction is obtained. Robbery in the First Degree: If in the course of committing the robbery the offender carried a firearm or other deadly weapon, then the robbery is a felony of the first degree, punishable by imprisonment for a term of years not exceeding life imprisonment. Robbery in the Second Degree: If in the course of committing the robbery the offender carried no firearm, deadly weapon, or other weapon, then the robbery is a felony of the second degree, punishable by up to a $10,000 fine, fifteen (15) years prison and/or probation. Robbery by sudden snatching: is the taking of money or other property from the victim’s person, with intent to permanently or temporarily deprive the victim or the owner of the money or other property, when, in the course of the taking, the victim was or became aware of the taking. If, in the course of committing a robbery by sudden snatching, the offender carried a firearm or other deadly weapon, the robbery by sudden snatching is a felony of the second degree, punishable by up to a $10,000 fine, fifteen (15) years prison and/or probation. If, in the course of committing a robbery by sudden snatching, the offender carried no firearm or other deadly weapon, the robbery by sudden snatching is a felony of the third degree, punishable by up to a $5,000 fine, five (5) years prison and/or probation. Home-Invasion Robbery: is any robbery that occurs when the offender enters a dwelling with the intent to commit a robbery, and does commit a robbery of the occupants therein. If in the course of committing the home-invasion robbery the person carries a firearm or other deadly weapon, the person commits a felony of the first degree, punishable by imprisonment for a term of years not exceeding life imprisonment. Carjacking: (a form of robbery) occurs when an individual takes a motor vehicle which may be the subject of larceny from the person or custody of another, with intent to either permanently or temporarily deprive the person or the owner of the motor vehicle, when in the course of the taking there is the use of force, violence, assault, or putting in fear. If in the course of committing the carjacking the offender carried a firearm or other deadly weapon, then the carjacking is a felony of the first degree, punishable by up to imprisonment for a term of years not exceeding life imprisonment. If in the course of committing the carjacking the offender carried no firearm, deadly weapon, or other weapon, then the carjacking is a felony of the first degree, punishable by up to $15,000 fine, thirty (30) years prison and/or probation. When an individual is charged with a Robbery Crime, or any other criminal offense, it is important to be well informed regarding the charges against you, your legal rights, options which may be available to you, viable defense strategies, and if the case goes to trial, aggressive defense of your legal rights and freedoms. 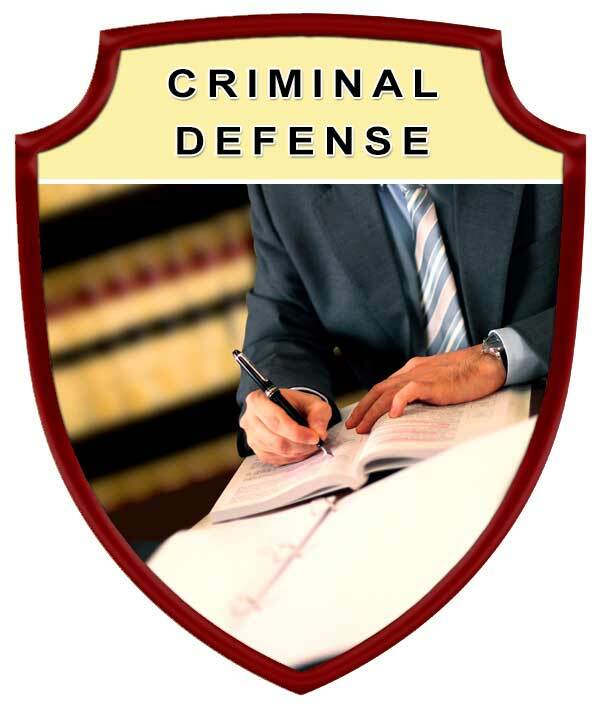 Protect your rights by seeking the legal advice and representation of an experienced Lakeland Robbery Criminal Defense Lawyer. 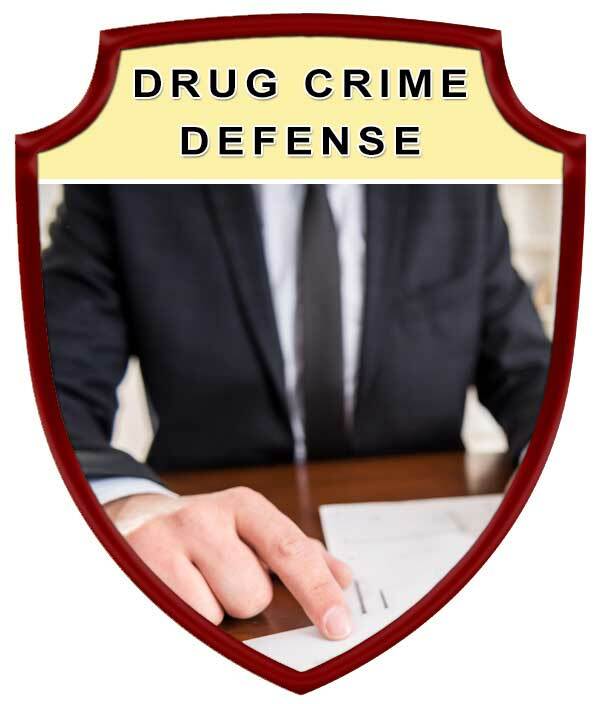 Contact Lee A. Cohen at 863.646.7636 for your Robbery Criminal Defense Attorney legal needs in the Lakeland, Winter Haven, Bartow, Polk County, and Central Florida Area. 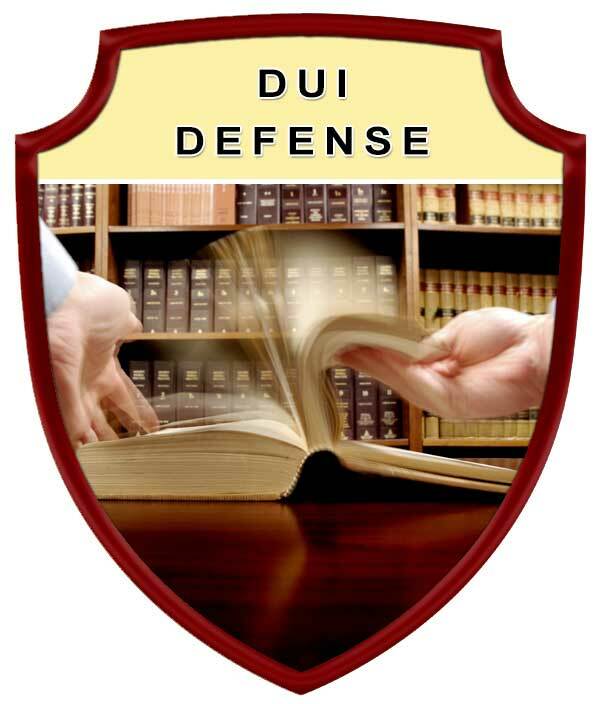 Experienced Robbery Criminal Defense Attorney, Serving in Polk County Florida, including: Lakeland, Winter Haven, Bartow, Auburndale, Babson Park, Bowling Green, Bradely Junction, Brewster, Combee Settlement, Crooked Lake Park, Crystal Lake, Cypress Gardens, Davenport, Dundee, Eagle Lake, Fort Meade, Frostproof, Fussels Corner, Gibsonia, Green Pond, Haines City, Highland Park, Highlands City, Hillcrest Heights, Jan Phyl Village, Inwood, Kathleen, Lake Alfred, Lake Hamilton, Lake Wales, Lakeland Highlands, Mulberry, Polk City, Willow Oak, Wahneta, Waverley, and surrounding Central Florida area.